I couldn’t let an occasion as momentous as General Electric spinning off its Healthcare division go without mention. As yet, the new division has no name other than GE Healthcare, which is what it used to be called before being spun. Off, that is. So I guess it’s up to me to figure this out. General Electric once owned NBC/Universal (which is now a Comcast property). Universal Studios produced the “Despicable Me” movies, starring the Minions. 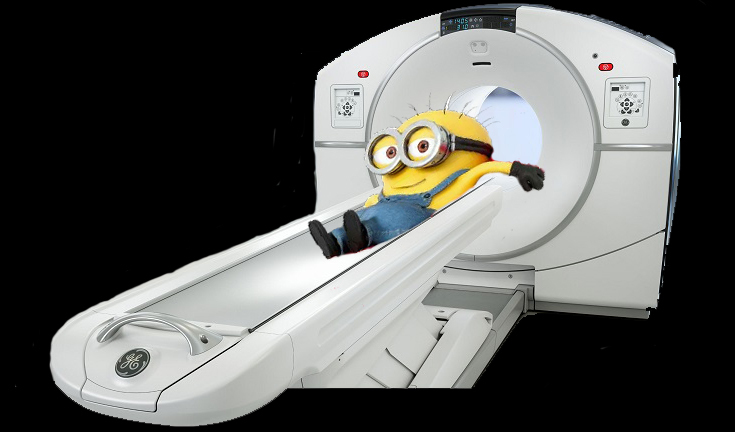 Thus, I propose the name “Minion Healthcare” for GE’s new little prodigy. I’ll take my fee in small bills, please. Despite its storied lineage, GE Healthcare got caught in the downdraft created when its parent company in 2017 announced a massive one-time charge to write off liabilities related to a long-term care insurance business that it has sold off. The cash crunch called into question the wisdom of GE’s corporate structure as a large, diversified firm with multiple varied businesses. The cash woes and associated stock slump led to GE being removed from the Dow Jones Industrial Average earlier this month. The company began jettisoning smaller units to raise cash, and speculation was that the healthcare division would be one of them. But Flannery’s assurance that healthcare was a core business prompted many industry observers to believe that medical would remain within GE’s fold. Ironically, GE Healthcare has been one of the stronger performers in GE’s corporate portfolio. The division posted 2017 revenues of $19.1 billion, up 5% compared with $18.3 billion in 2016. The business also grew its profit by 9% to $3.44 billion last year, compared with $3.16 billion in 2016. GE’s roots date back to the 19th century, when a pair of inventors — C.F. Samms and J.B. Wantz — founded the Victor Electric Company in Chicago in 1893. They began making x-ray systems one year after Wilhelm Röntgen’s discovery of x-rays in 1895. A series of acquisitions and mergers followed over the next 25 years, until in 1920 when Victor Electric was acquired by GE, a manufacturer of x-ray tubes. The company grew rapidly over the coming decades, and after World War II moved its headquarters and manufacturing to the Milwaukee area. Additional corporate milestones occurred in 1985 when GE bought Technicare from Johnson & Johnson, acquiring Technicare’s large installed base of CT scanners; it bought ultrasound developer Diasonics Vingmed in 1998 and CT manufacturer Imatron in 2001. A major acquisition occurred in 2003 with a $9.5 billion purchase of U.K. life sciences and contrast media company Amersham, a move that brought GE into the pharmaceutical business. GE Healthcare also accomplished a number of medical imaging product milestones over the years. The company was one of the first manufacturers of CT scanners, installing its first system in 1976. In the early 1980s, it launched its Signa line of MRI scanners, which went on to become one of the best-known product brands in radiology. 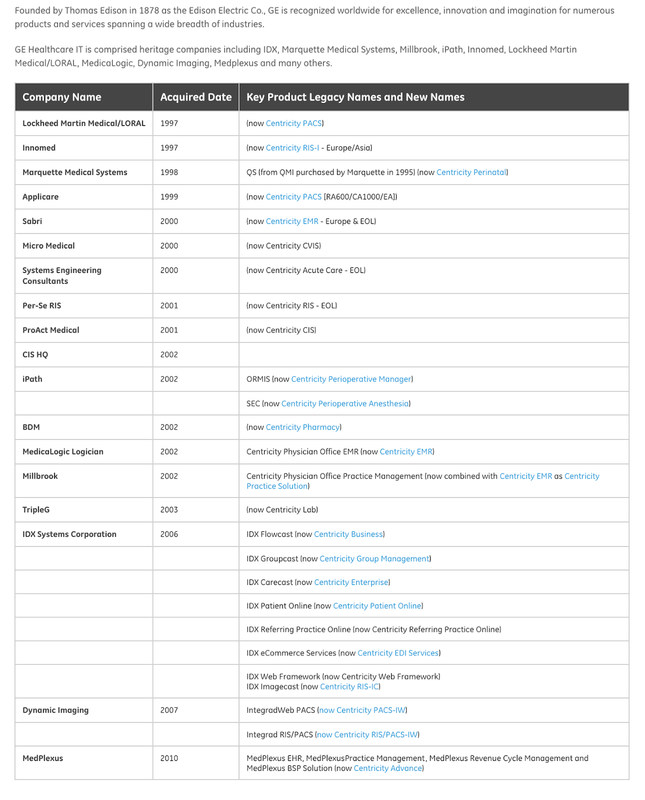 The list of companies assimilated into the GE collective includes Dynamic Imaging, as above, whose IntegradWeb PACS is the basis of the mostly-functional Centricity Universal Viewer, and Scanditronix, the predecessor to GE’s PET division. Let’s look at how these two product lines have progressed to get some idea of how Minion Healthcare might do in the years to come. GE, as above, purchased Dynamic Imaging in 2007, for at least $200 Million (some say much more than that). As a user of the venerable old Centricity versions 2-5, I was thrilled for the possibility of a usable PACS, and DI’s IntegradWeb was one of the few competitors to give the old AMICAS PACS a run for its money. Zero-footprint (ZFP) viewer for image review and mobile access. It should be mentioned here that Merge managed a similar feat with its PACS, but did a better job of blending the pieces from the original AMICAS PACS, as well as those from Emageon, Merge, and eMed. And it did so after firing being unable to rehire the original PACS programmers, despite my sage advice. 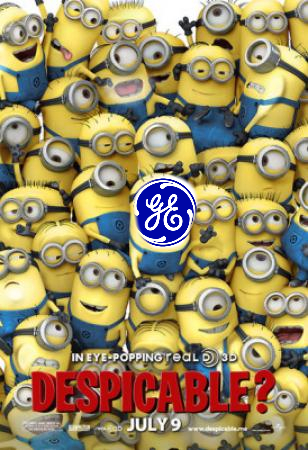 Where does Minion Healthcare take GE PACS from here? Most of the cool kids, I mean cool PACS, have been bought up by other larGE companies, so there will have to be further innovation from within. I have to wonder if the economics of healthcare IT and such will dictate a reversal of the procurement trends. Might we someday see Minion PACS spun off again, to an EMR vendor perhaps? Let’s move from software to hardware. We could have a very long discussion about scanners of all genres, CT, MRI, Ultrasound, Nuclear, PET, PET/CT, PET/MRI, and so on, but as this article is getting longer and longer, and I’m getting older and older, let’s concentrate on PET/CT. I have some experience in this realm. GE’s PET business descends from Scanditronix’s scanner division, purchased at the beginning of 1997 (for some reason, another source says this purchase occurred in 1986 and a third says 1990), along with rights to sell the latter’s cyclotrons. Siemens had been working with CTI Molecular Imaging of Knoxville, TN since 1987, and purchased it outright in 2005. To make a long story short, I compared the PET/CT offerings from GE and Siemens, and found GE lacking as they were using the older and less efficient BGO crystals. 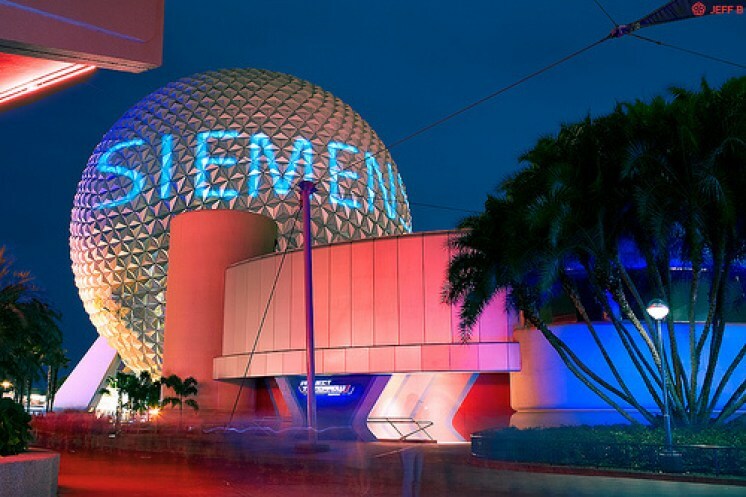 Siemens used the article in its own sales pitches. GE became concerned that I was calling their machines non-diagnostic (I wasn’t) and a big commotion followed. Much of the problem stemmed from our internal politics, but the controversy tapped into a yuuuggge pool of resentment aimed at GE, and they may well have lost some sales over the issue. I would far rather they lost sales over their equipment, that I felt at the time was inferior, but no matter. We are all best friends now. Sort of. 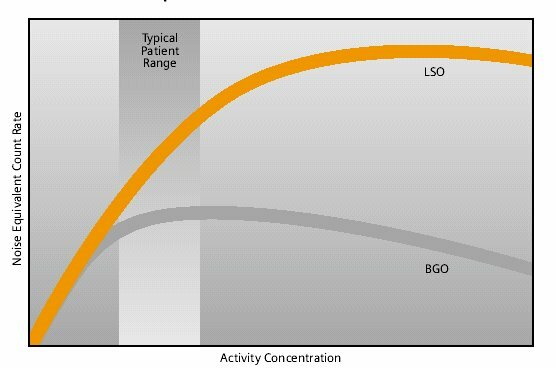 The widespread adoption of 3-D acquisitions challenged the limits of BGO (bismuth germinate), especially for whole-body imaging of large patients. The response was an ongoing search for a scintillator with better light output, faster rise and decay times, improved energy resolution, and reduced dead-time. . .The higher light output would also improve energy resolution leading to a more efficient rejection of scattered events. The search led to the discovery of a new scintillator, lutetium oxyorthosilicate (LSO), that had originally been used for nuclear well logging but was found to have much superior light emission properties to BGO for PET imaging. The first commercial PET scanner incorporating LSO was the (Siemens/CTI) ECAT ACCEL that appeared around 1999. . .While some vendors have used a derivative of LSO that incorporates a small percentage of yttrium (LYSO), Philips Healthcare introduced a PET scanner (Allegro) with GSO as the scintillator. The technical advantages of these new scintillators resulted in better energy resolution leading to finer subdivisions in the detector blocks and lower scatter fractions and improved timing resolution leading to lower random coincidence rates. Overall, the new scintillators yielded considerably higher noise equivalent count rates, especially for whole-body imaging of large patients. A major advantage of LSO, apart from the higher light output leading to better spatial and energy resolution, is the fast timing that leads to lower detector dead time and, above all, the capability to measure the time difference between the arrivals of the two annihilation photons in the detectors. This ability, termed time-of-flight (TOF), provides positioning information for the annihilation point that is not available without TOF. . .(I)t was not until LSO appeared that TOF made a resurgence with the launch of the Philips Gemini TF (TrueFlight) followed by the Siemens Biograph mCT. I can vouch for the fact that the mCT has markedly better images than the (very) old GE Discovery with BGO crystals (which it replaced in our shop) and mildly better images than the newer LSO Siemens Biograph 16. BUT…the old GE Healthcare started doing some major innovation in PET, advancing its PET/CT offerings and managing to produce a PET/MR as well. I think, well, I hope, it is safe to assume that this will continue under the new regime, although the pockets providing funding will necessarily be more shallow. 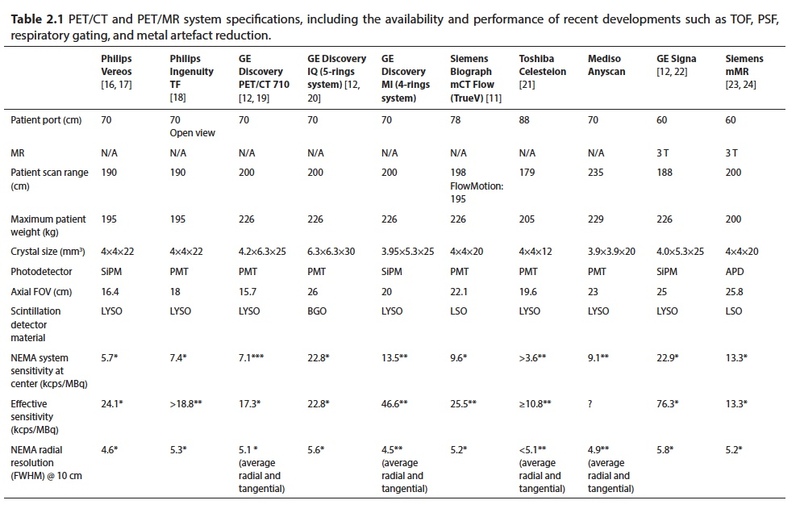 Notice in particular that one of the GE’s (Discovery IQ) still use BGO crystals, but tries to compensate with more rings of detectors, and that the Siemens mCT Flow uses PMT’s (Photomultiplier Tubes) and not the newer solid-state silicon photomultipliers (SiPM’s), found in the Discovery MI. Siemens does offer SiPM’s in the Optiso UDR detector of their newest scanner, the Biograph Vision. 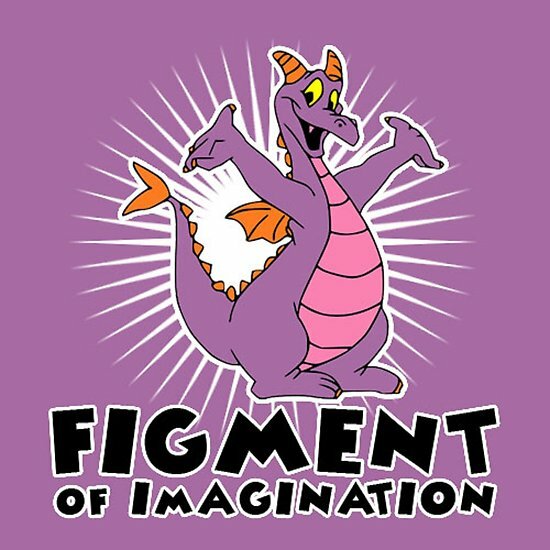 GE spent a lot of time and a LOT of money trying to convince the world that BGO crystals could overcome the laws of physics, and indeed they sold the darn things until recently. But the fact that GE finally got it, that their latest and greatest scanner line features LYSO detectors, their flavor of lutetium crystals, and solid state photodetection (nice description of the Lightburst Digital Detector here), tells us that Big GE planned to continue to be a Big player in this space. And I guess we can assume that the next Discovery ME (Minion Edition) will continue to avoid being particularly despicable. As a very minor GE stockholder, I’m awaiting my shares of Minion Healthcare. And IF I ever get the chance to purchase another PET/CT, I promise I’ll give the Discovery’s a look.